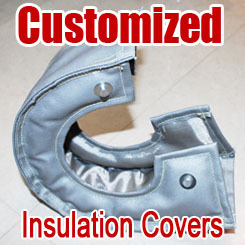 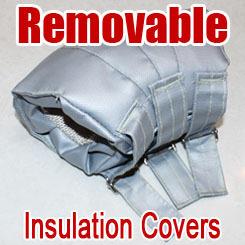 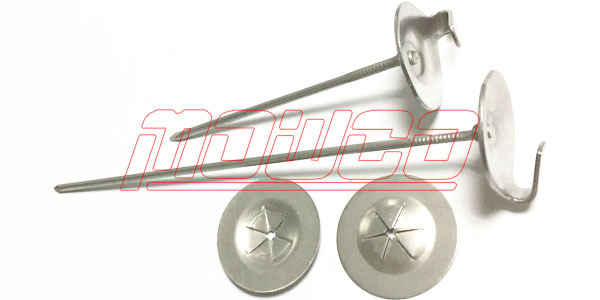 Stainless Steel Lacing anchors ( hooks ) are used for thermal insulation products, like expansion joints and removable-reusable thermal insulation jackets. 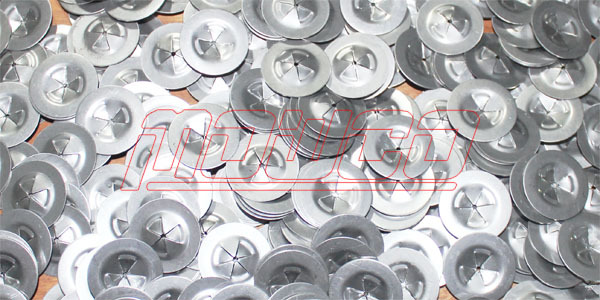 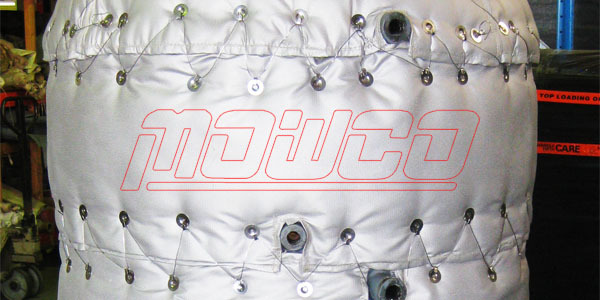 Generally stainless steel lacing anchors and washers are used as accessories for the fabrication of our other products: silicone coated fiberglass cloth, e-glass needled mat, stainless steel knitted stocking mesh and quilting pins. 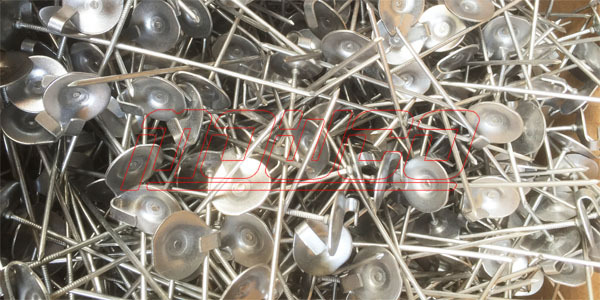 SS304, SS316 stainless steel etc..